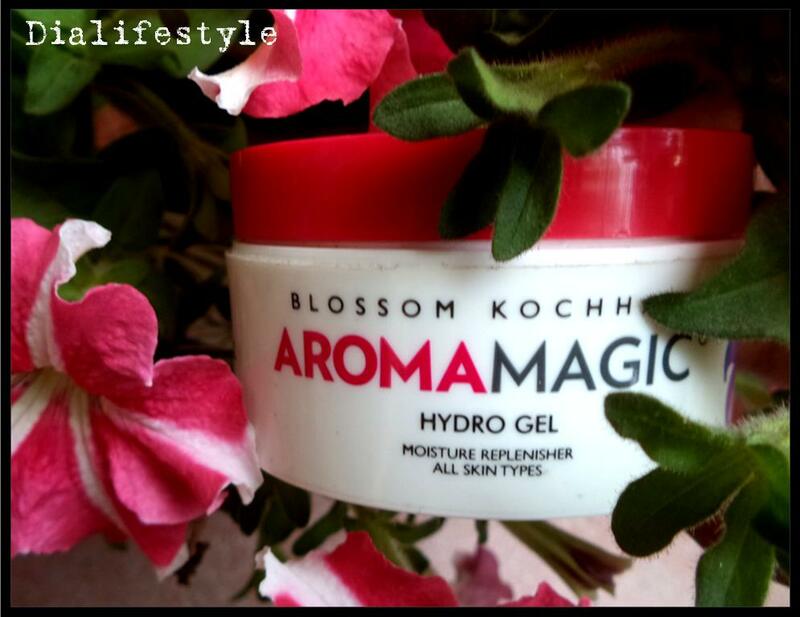 I have been recently introduced to Aroma Magic products and the experience has been awesome. It started off with the sunscreen (read review) and ever since, I have loved their products. The recent winters had put my skin in a terrible state. The weather made it dry and flaky while using any kind of moisturizer gave it horrible break-outs. It was then that I was suggested this gel. I liked the look of it and I’m glad I gave it a try. 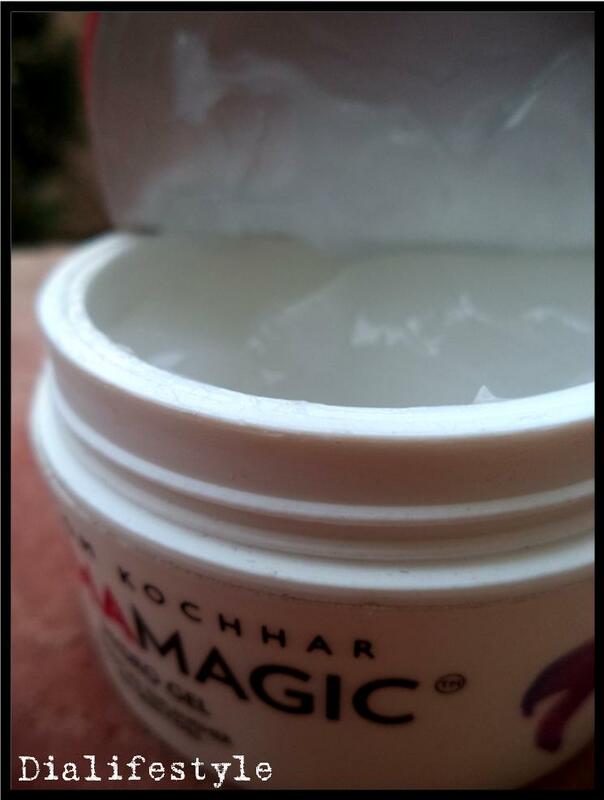 It is a deep nourishing and lubricating gel rich in lactic acid. It prevents skin dehydration and dryness. 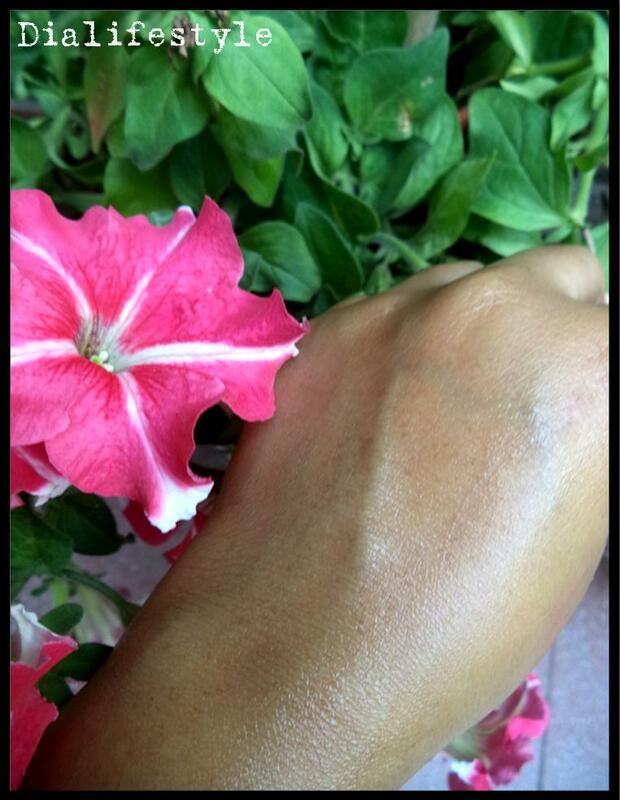 It helps regeneration of cell tissue and prevents skin degeneration. Leaves skin smooth, nourished, luminous and shades lighter. Lactic Acid works like magic on skin. It’s beauty benefits have been known since the times of Cleopatra (she has been rumored to have bathed in sour milk to improve her skin). It improves the skin texture and hydration levels. I have seen the difference myself. My flaky skin actually turned smooth. It also contains sea-weed known for it’s anti-inflammatory actions.It has anti-bacterial properties which makes it a great choice for acne-prone skin. Similarly, Aloe Vera is also well suited for sensitive skin due to its anti-inflammatory and skin rejuvinating properties. I have used this as a night cream after using a face wash. It gave me great results in hydrating my skin and most importantly, did not give me any break-outs. 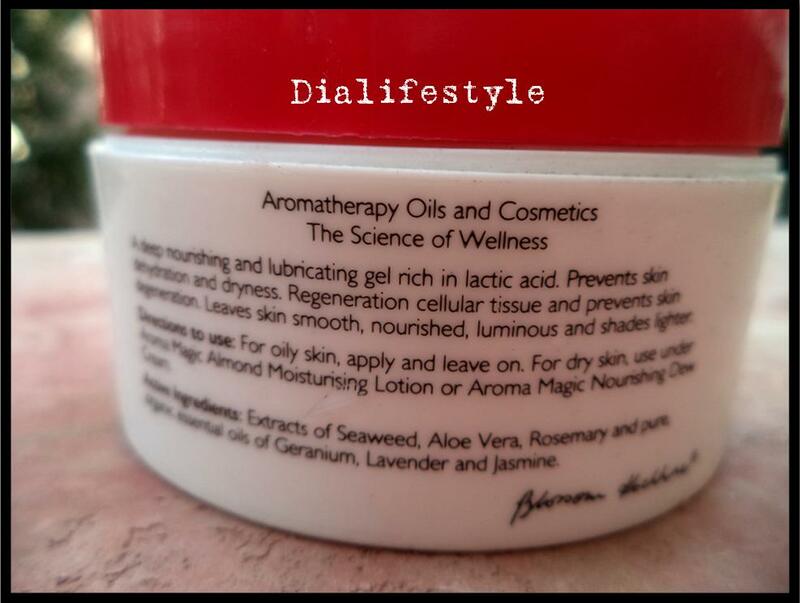 As you can see, it comes in a circular jar packaging which makes it quite easy to use. It has a gel texture and its consistency is quite good and thick. The gel has a spicy fragrance. It is quite reasonably priced at 175 INR for a pack of 50 gms. It feels slightly sticky on application. Also, it must be used in small amounts. Exposure to sunlight wearing this gel may not be a good idea as Lactic Acid has a tendency of increased sun sensitivity. It is best used as a part of night beauty regime. This product is a great value for money and does as it promises. If the slight cons are ignored, this is a great thing to include in your regular skin care. I hope my review helps. I’ll be back again with another post. Till then, Happy Hydrating! 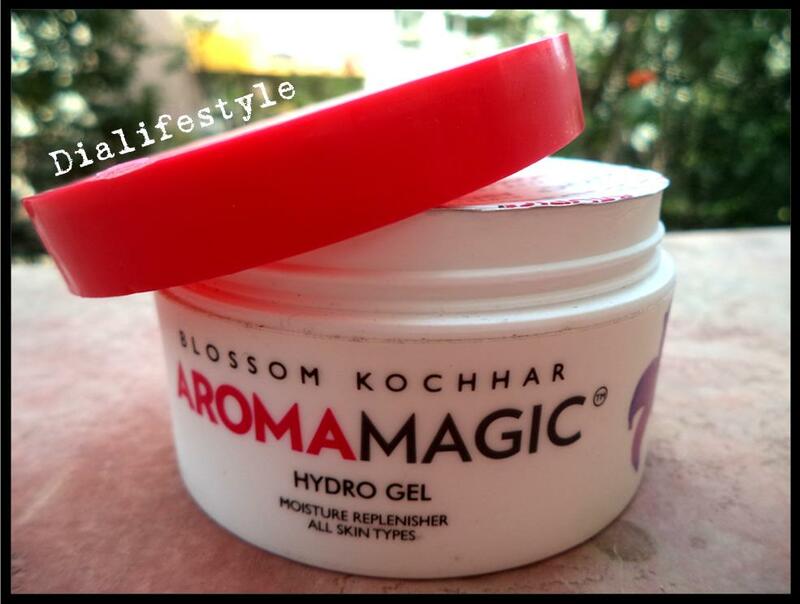 I use it after winters… and it’s really an amazing product …. Yes! I am glad I got introduced to the product! nice and i could assume you’re an expert on this subject.